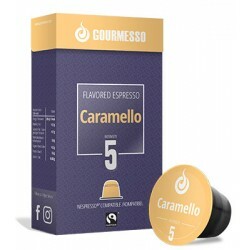 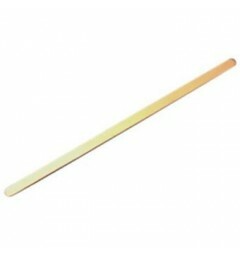 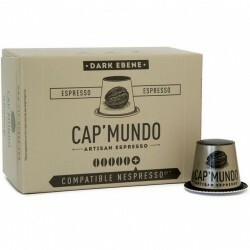 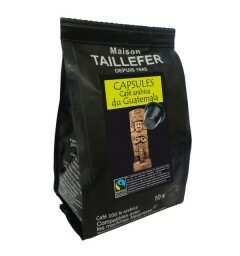 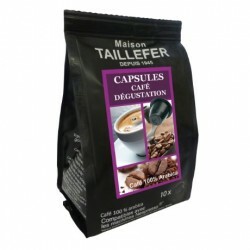 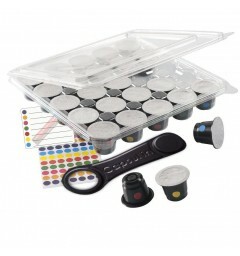 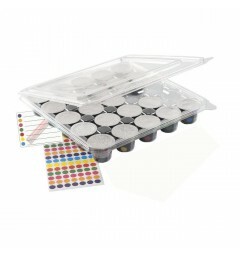 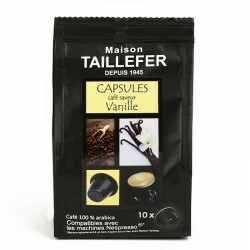 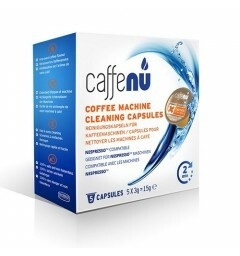 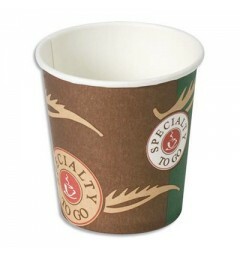 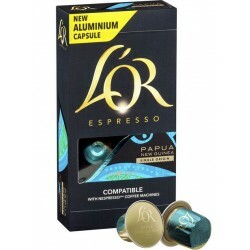 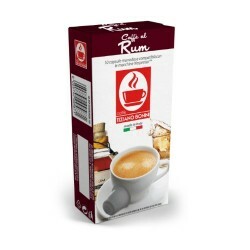 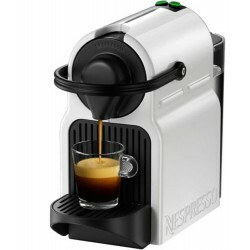 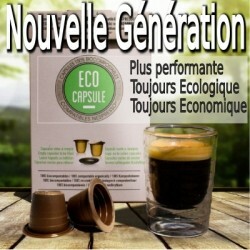 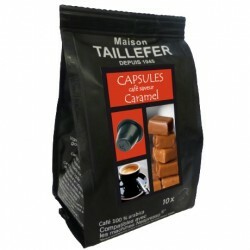 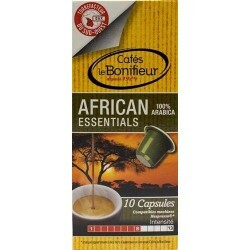 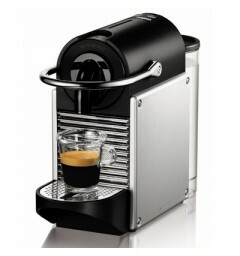 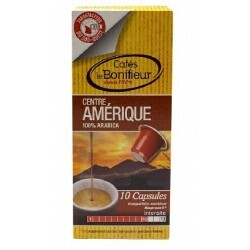 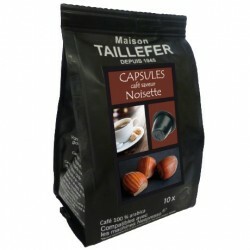 Compatible Safari coffee capsules for Nespresso machines. 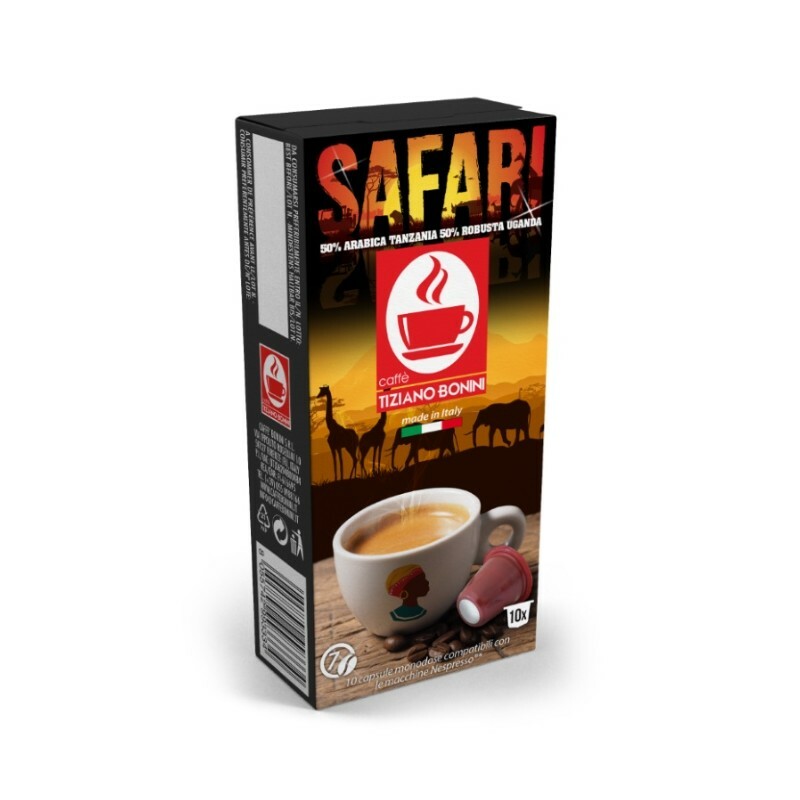 Let yourself be transported by the intense aromas of this coffee from Africa (Tanzania and Uganda) and discover its pleasant fruity flavor. 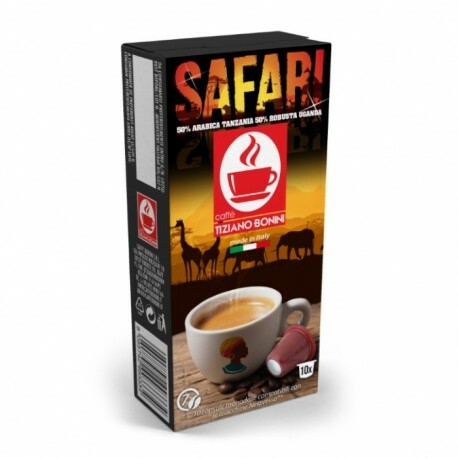 Safari is a powerful blend of 50% Arabica and 50% Robusta from Equatorial Africa. 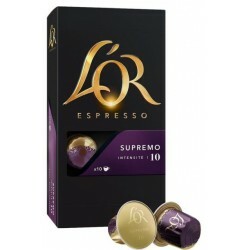 Fruit notes come to perfume this exceptional coffee.